Natural Farming Enjoy the process of natural farming like Rice cultivation, vegetable plantation(seasonal). You can be part of the ongoing soil building activities. 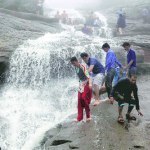 Zenith Waterfall is the best Waterfall to One-Day Picnic spot. Located 90km from Mumbai near Khopoli, the Place is full of Tourist during Monsoons. It is surrounded by Big Mountains of Sahyadri Range. Its in fact at walking distannce from khopoli railway station. Very crowded on weekends. 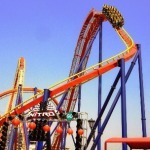 Adlab Imagica , the adventure Theme Park near Mumbai and Pune. Best place for weekend getaways with family. One of the best things to do in Mumbai. This is just 5 min. 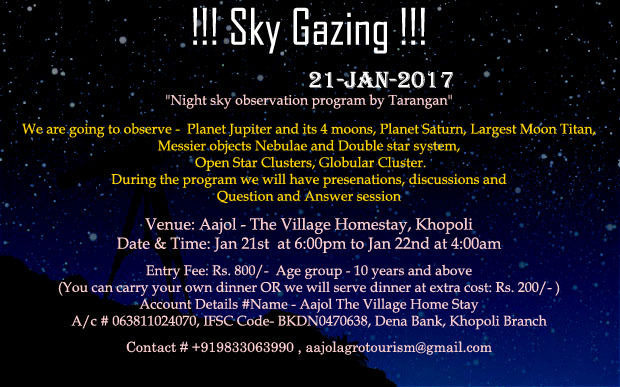 drive from Aajol-The Village homestay. 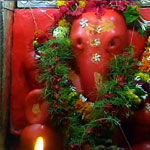 Ashtavinayak Mahad Temple , also known as Varadavinayaka, is one of the Ashtavinayak temples of the Hindu deity Ganesha. It is located in Mahad village situated in Khalapur. It’s just 8km from our place. Bhushi Dam At Lonavala It is one of the majestic picnic spots in Lonavala. The Dam is magnificent during the monsoons with water gushing out through the dam make exhilarating waterfalls.